New England has been waiting for years for real, high speed rail to get travelers more quickly from New York to Boston, but the path of that new line caused big headaches in some small towns. Federal railroad officials have now backed off part of a new high speed rail plan — listen for our update. 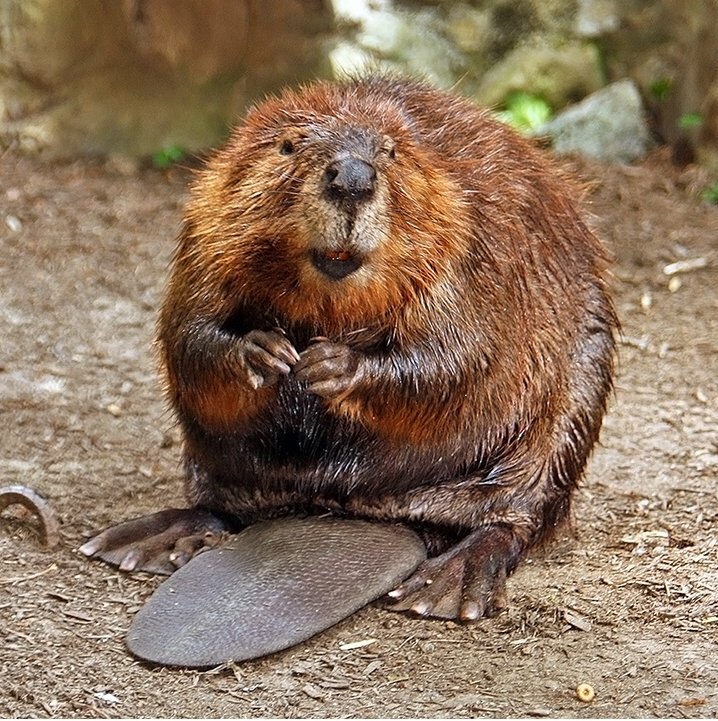 And it may be easier to keep a railroad from intruding on your property than a more dogged adversary: beavers. 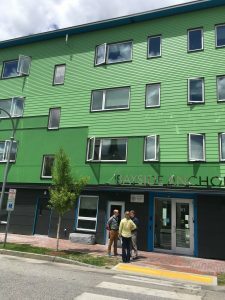 Plus, we visit an ultra-low energy use apartment building that’s so well insulated you can turn off your heat in February — in Maine. 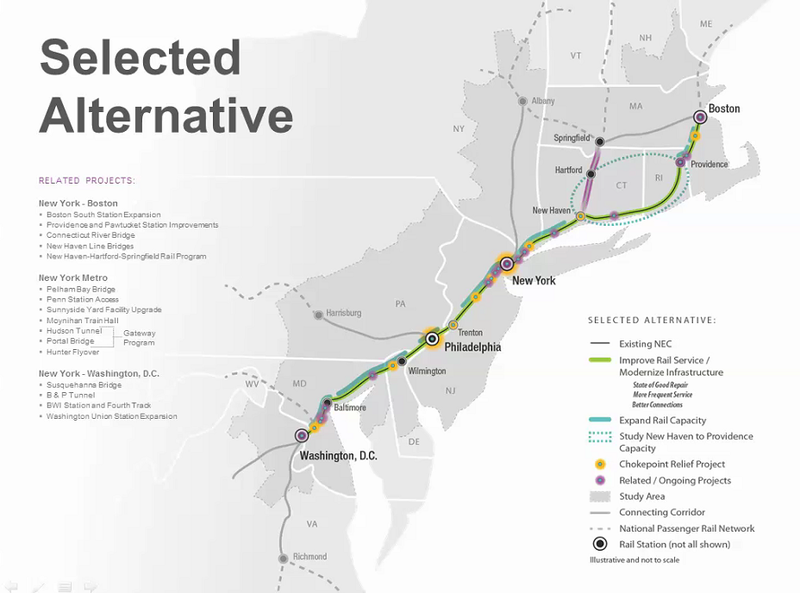 The Federal Railroad Administration says it’s moving forward with a plan to bring high speed rail to the Northeast. That would shorten travel from Boston to New York City by 45 minutes. 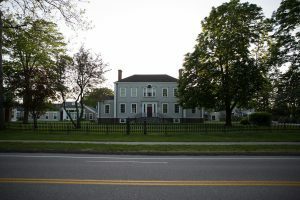 But to reach those time savings, the FRA proposed building a controversial new track that would have cut across historic landmarks and protected lands between New Haven, Connecticut and Providence, Rhode Island. Last week, the FRA released a decision that removed that stretch from the plans. WSHU’s Cassandra Basler joins us to talk about the decision, and what it means for the future of high speed rail in New England. To learn more about the public pushback against the FRA plan in Connecticut and Rhode Island, check out Episode 41. 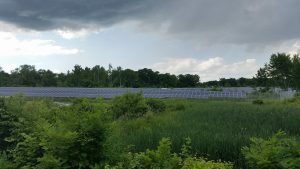 While Vermont has been pushing more residential solar, other states see the promise of solar panels helping to preserve dwindling farmland. 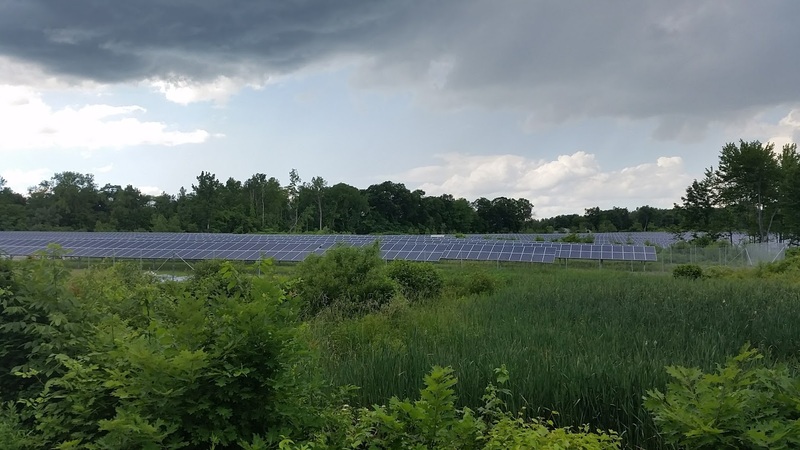 As WNPR’s Patrick Skahill reports, solar energy is providing many farmers, particularly in the southern part of our region — with new opportunities, and questions. And there’s innovation on the other side of the power equation, too. 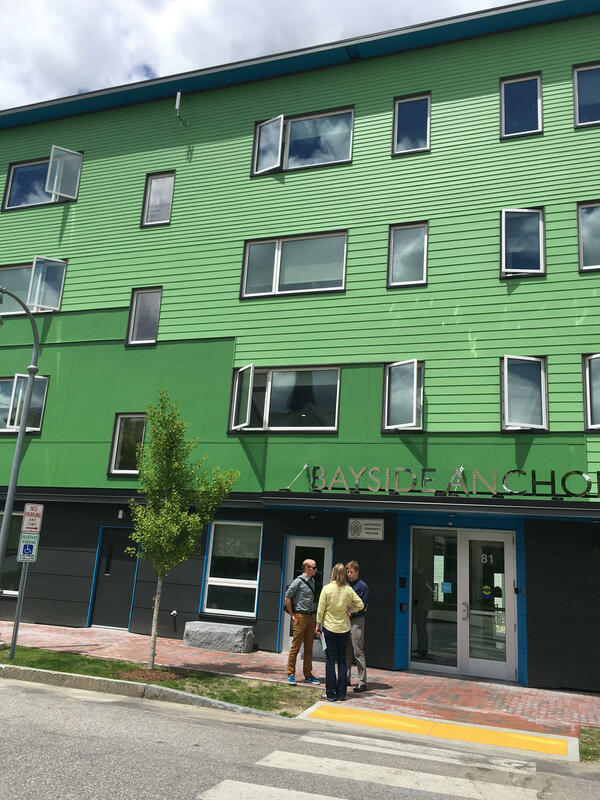 A new type of energy-efficient construction is drawing attention in the U.S. It’s called “passive housing” — residences built to achieve ultra-low energy use. 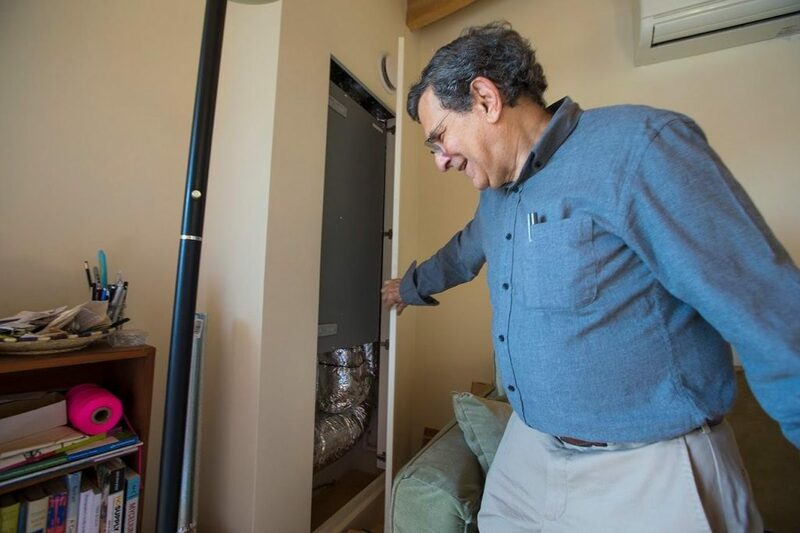 It’s so efficient that developers can eliminate central heating systems altogether. In a recent episode, we met a team of researchers who are harvesting some trees in the Vermont forest in effort to restore biodiversity. But what if you could get animals to do the job for you? When it comes to wetlands, a new study in Scotland shows beavers are habitat restoration pros, due to their dam-building instinct. Since their introduction a decade ago, one small beaver family turned 30 acres of pasture into a network of canals and ponds, increasing plant species by nearly 50 percent. 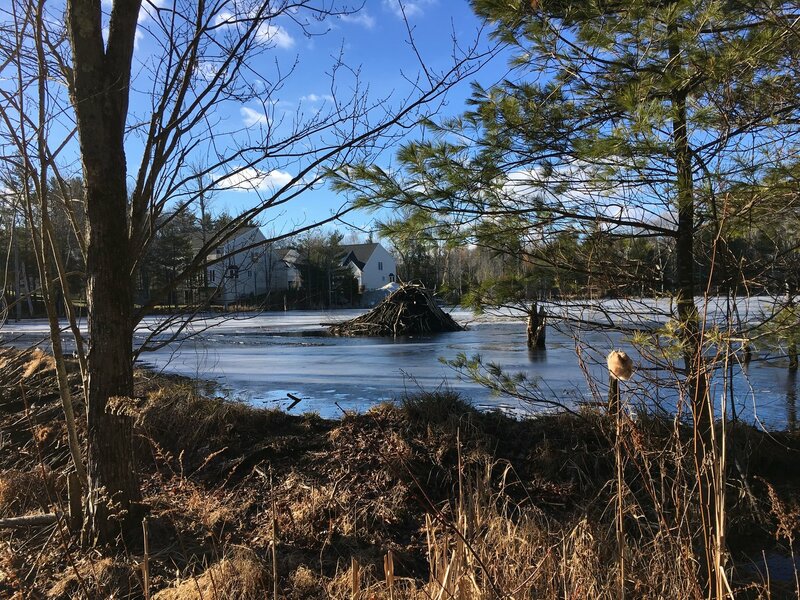 Yet that same industriousness can cause floods that spell disaster for homeowners here in New England, where beaver were reintroduced about 100 years ago. Some trap the big rodents. Others try to outwit them. 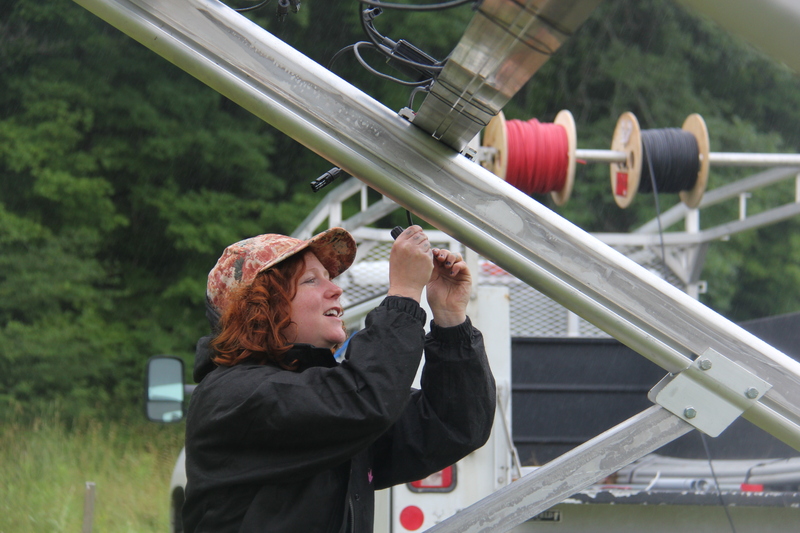 New Hampshire Public Radio’s Sam Evans-Brown reports. Get the full story, along with photos and videos from Outside/In, the podcast from NHPR about the outside world and how we use it. We appreciate your feedback! Send praise, critique, suggestions, questions, and beaver management tips to next@wnpr.org.